Are you a videographer seeking transport solutions that are lightweight, have greater capacity, more features and easy to use? 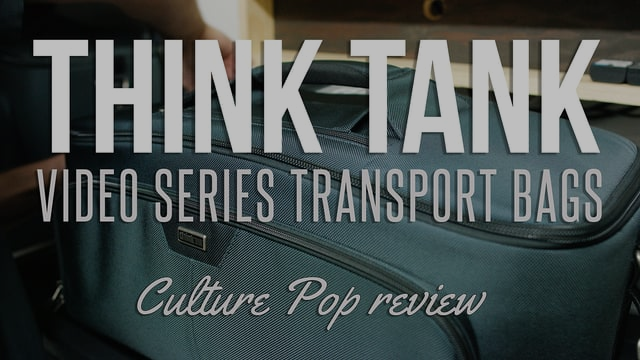 Think Tank has 4 rolling video bags designed for your travel and on-location needs. 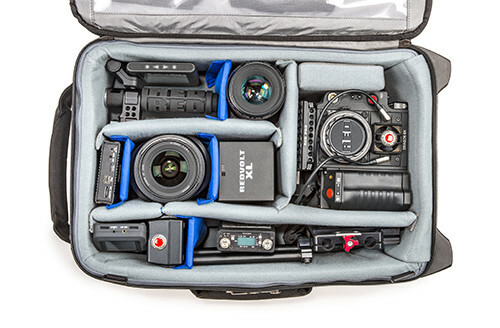 In addition to lighter weight and more features than traditional hard cases, the Video Rig Rollers enable you to hit the ground running by leaving your camera rigs fully assembled between shoots. No longer will you need to build a complicated video rig on location while time (and money) slips away. 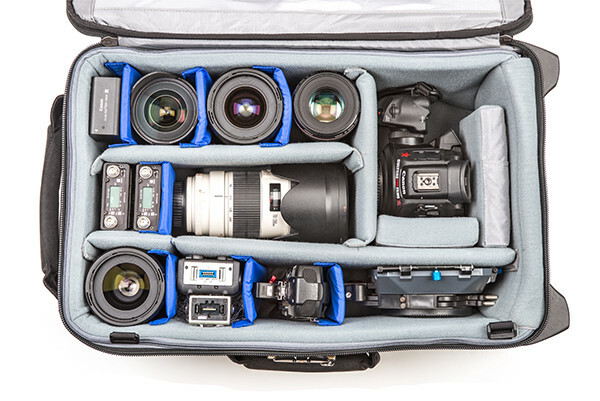 For traveling videographers, the Video Transport Rollers allow you to carry on the maximum amount of gear on the plane with you. The Video Transport 18 is designed to meet International carry on requirements while the Video Transport 20 meets U.S. Domestic requirements. Always check with your airline as requirements may vary. 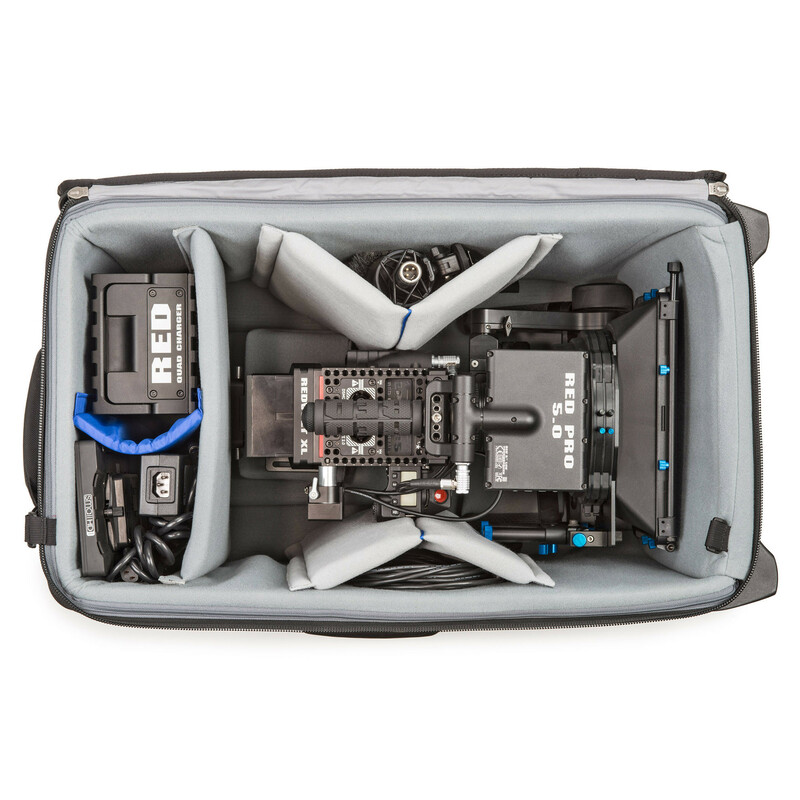 The roller bags hold Canon C-series, Sony FS700, FS5, FS7, F55 or F56, Red Epic/Scarlet, Black Magic Cinema Camera, Ursa or Ursa Mini cameras. 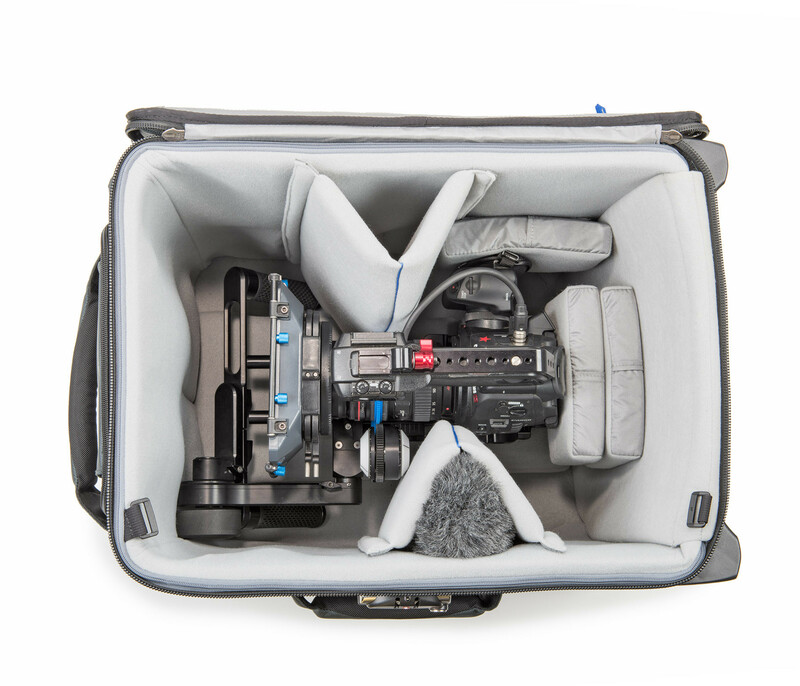 Gear could include a shotgun mic, small monitor, 4K recorder, audio recorder, additional accessories, and up to a 17” laptop in a padded sleeve. They stand by the products with the best Warranty, Return Policy and Customer Support Team in the business. 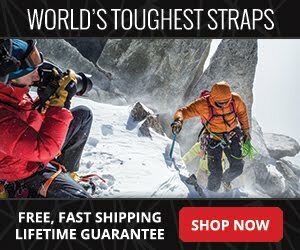 You also always get free ground shipping (U.S. Domestic). 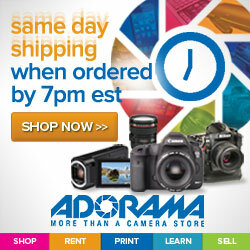 Orders are also shipped same business day in most cases when you place your order before 11:30 AM PST. Questions? Comments? 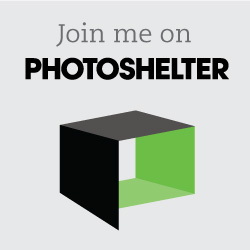 Email them directly at customerservice@thinktankphoto.com, chat or give them a call U.S. Toll Free at 866-558-4465 ext 1, 8:30 AM to 5:00 PM PST Monday through Friday. Please let them know affiliate Al Diaz sent you and you'll receive a free gift.